Whether you need a few shingles replaced or an entirely new roof, at Titan Roofing LLC we know that protecting your biggest investment is one of your greatest concerns. You need a roof you can trust and a company you can trust to keep it that way for years to come. 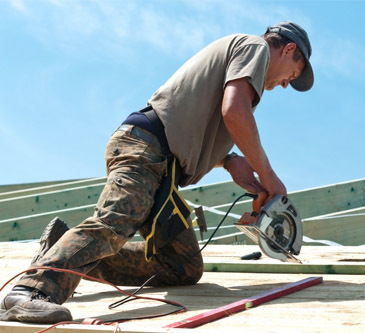 A new roof adds value as well as safeguards your home from rainstorms, high wind and weathering. Contact us today for a timely, free residential roofing estimate. Ever wonder what shape your roof is in? If you answer yes to any of the warning signs, you should contact Titan Roofing LLC immediately for a complete survey of the condition of roof before additional warning signs appear. Just one of the following conditions will lead to further damage, hinder the integrity of your roof and reduce the value of your property. Contact us if you think you need a roof replacement. 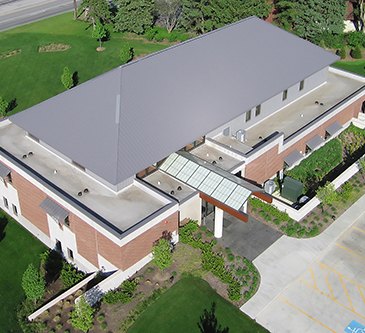 Whether the project involves Shingles, single-ply, built-up, modified bitumen or metal roofing, Titan Roofing's crews are unsurpassed in the timely completion of any project with the utmost attention to contract specifications and details.